San Gabriel was a place of orange groves surrounding a sleepy mission when Joe and Mary Claro opened the first of their Claro’s Italian Markets here in 1948. 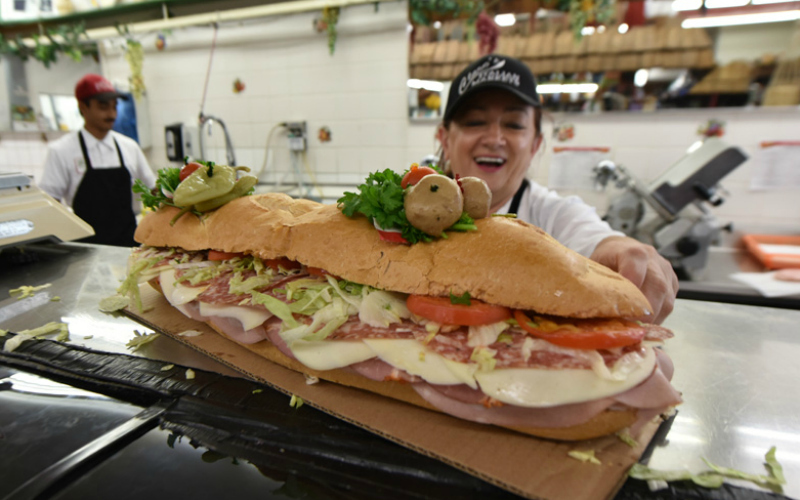 And while LA has seen its fair share of delis specializing in the comfort foods of the Apennine Peninsula, none has the old-world flavor of this postwar holdout, from the vintage decor and the sweet anise cookies to the vinegar-filled fusti and the 500-pound hunk of provolone. It’s also the place where the company produces fresh goods for its outlets in Covina, Upland, La Habra, Arcadia, and Tustin.